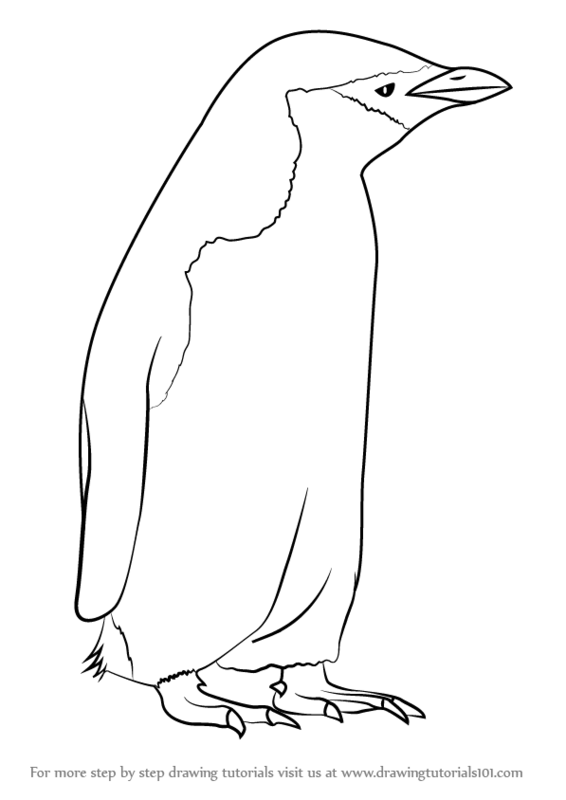 Chinstrap Penguin is a island animal which mostly found in Southern Pacific ans Antarctic Ocean. 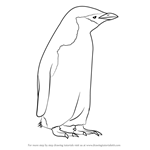 They are Black and white color animal and walk similar like human being. 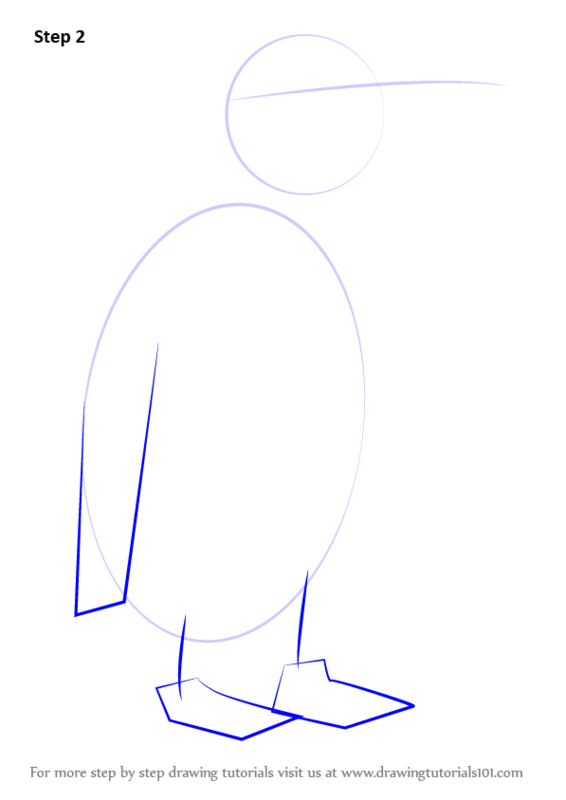 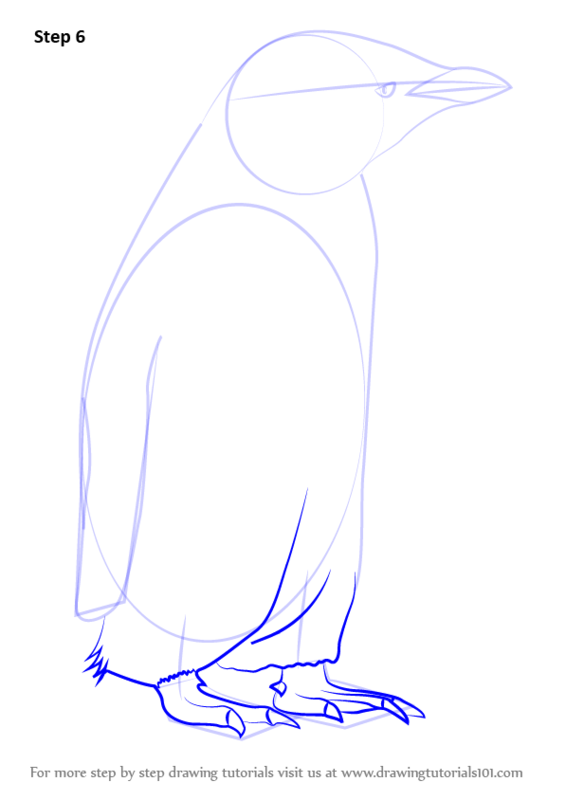 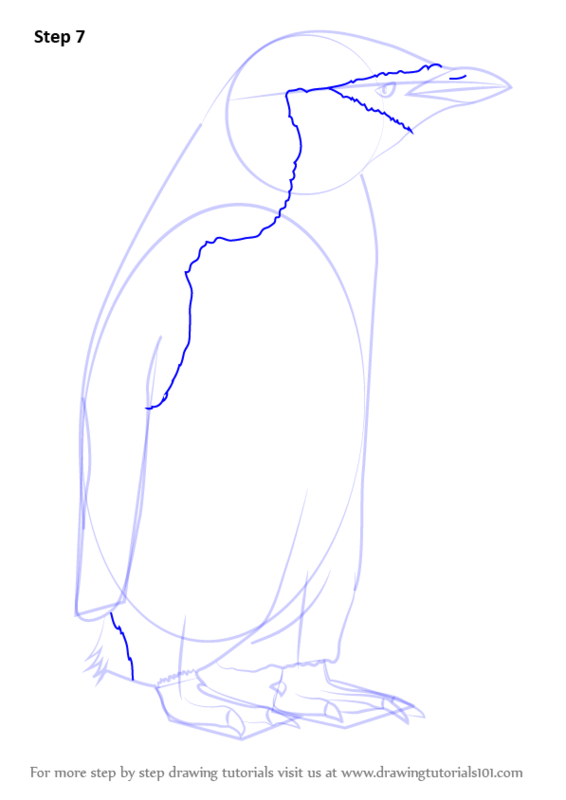 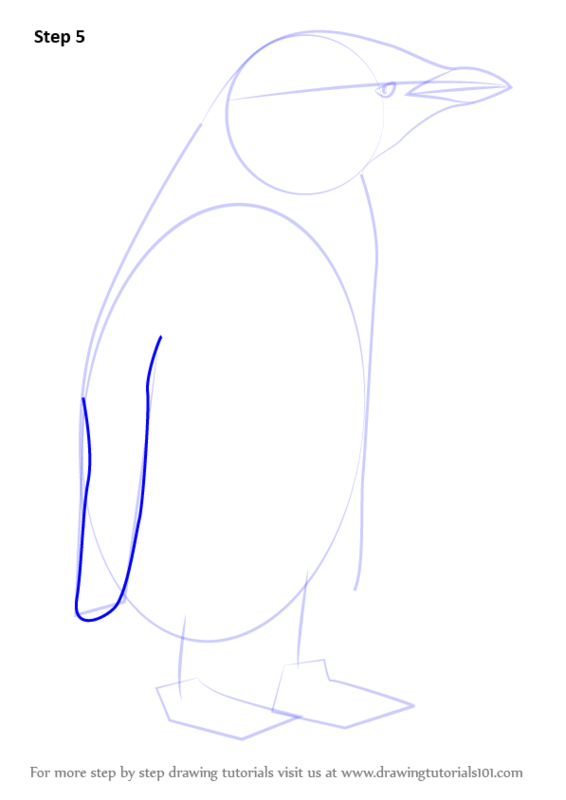 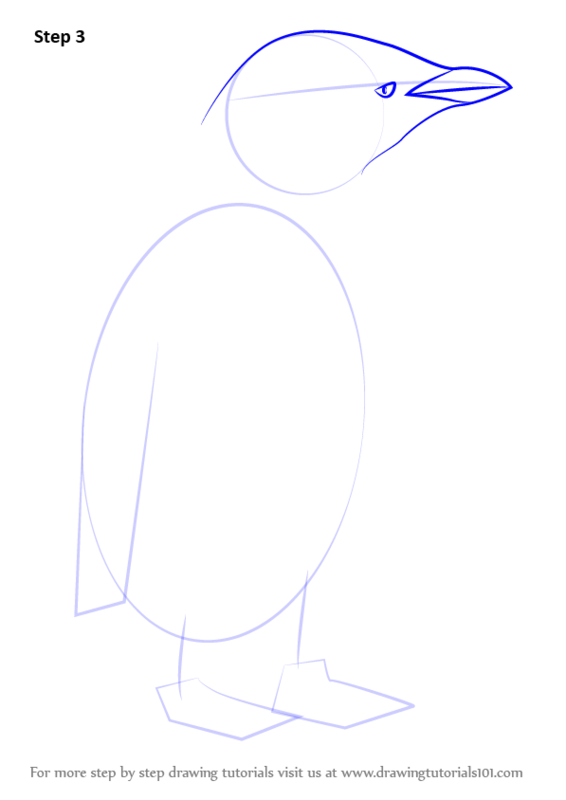 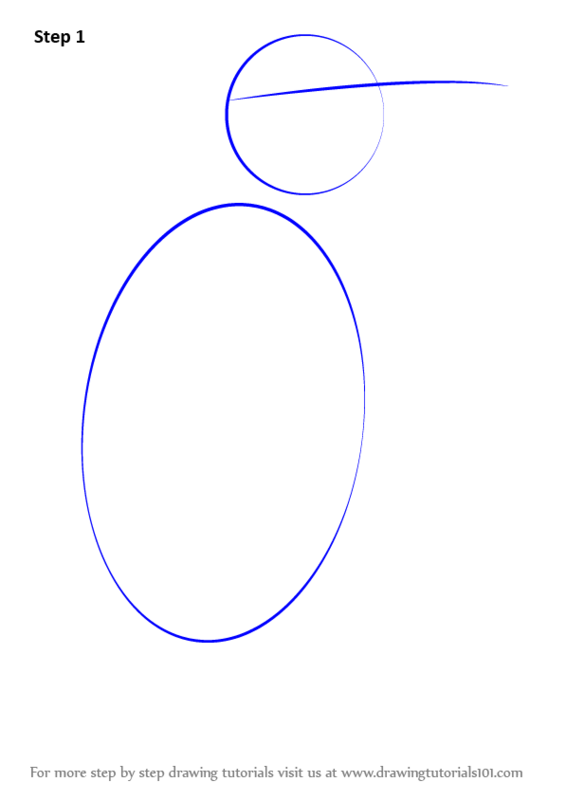 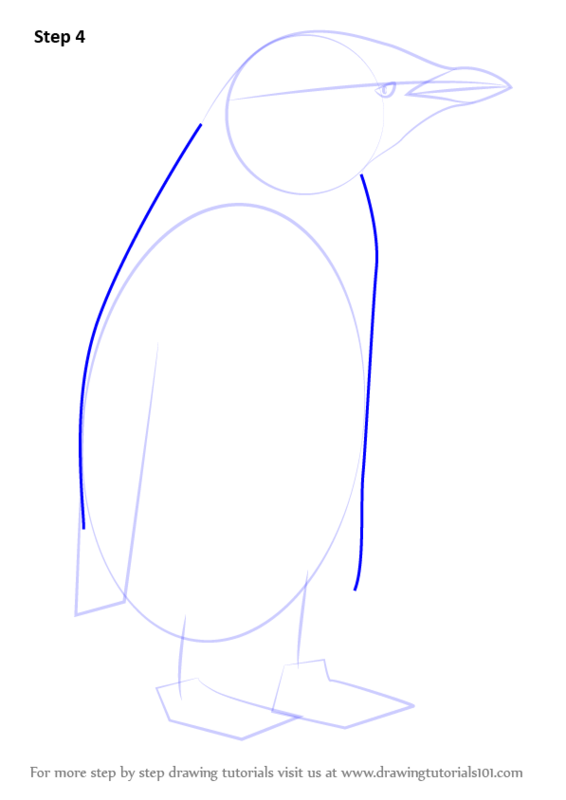 If you want to draw Chinstrap Penguin, follow our tutorial.